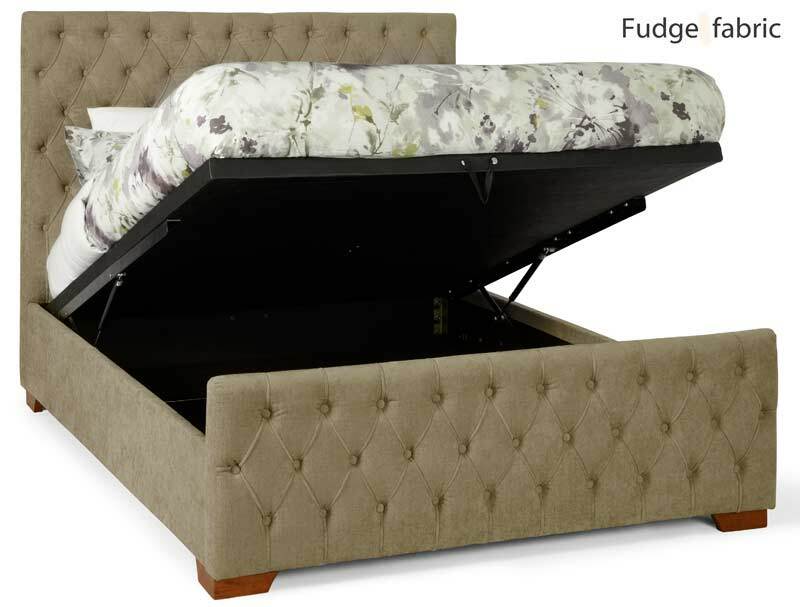 The Lillian Ottoman Bed Frame has been discontinued in Fudge and Pearl colour and is now only available in Steel colour with Ebony feet . 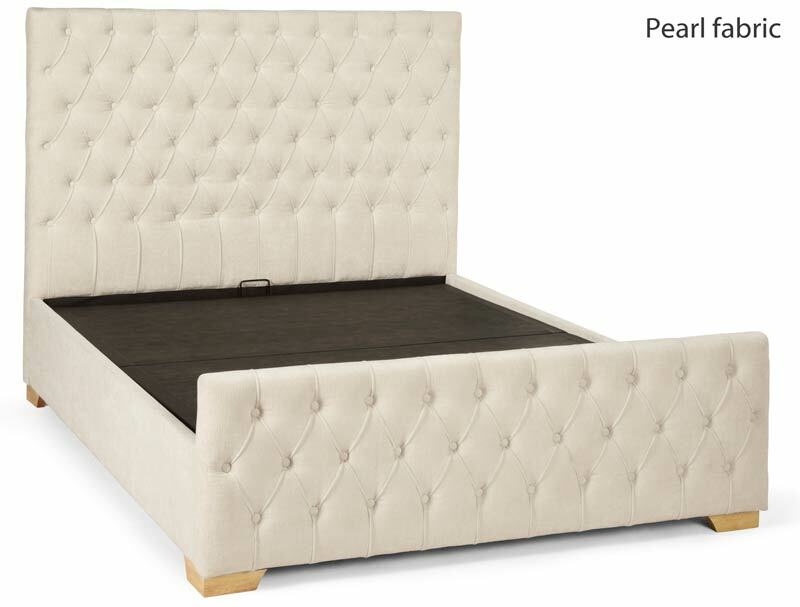 This stylish Bed frame offers a buttoned headboard and footboard offers a fresh styling with the added benefit of a end lift ottoman base for ample storage. 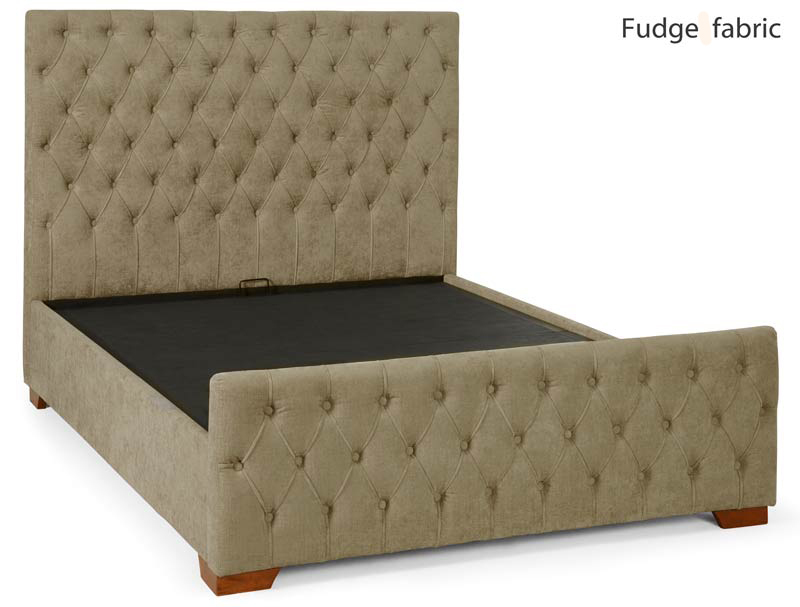 The Lillian or Budapest as sometimes this ottoman bed frame is called is available in the Fudge with walnut colour feet or Pearl colour with light wood feet and in double, king and super king size with dark wood feet . 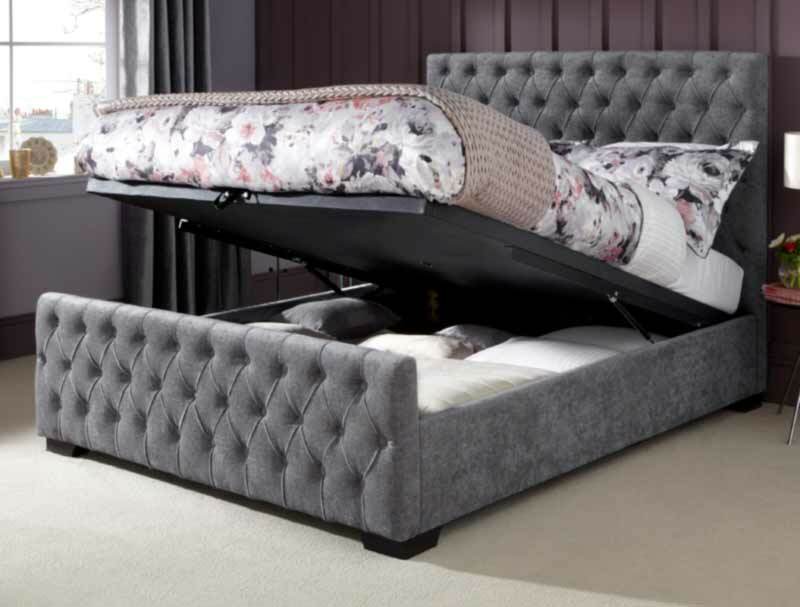 The Lift up lid for the base is 2 solid panels that bolt on to the hydraulic arms and this bed frame is then supplied flat packed for home self assembly. 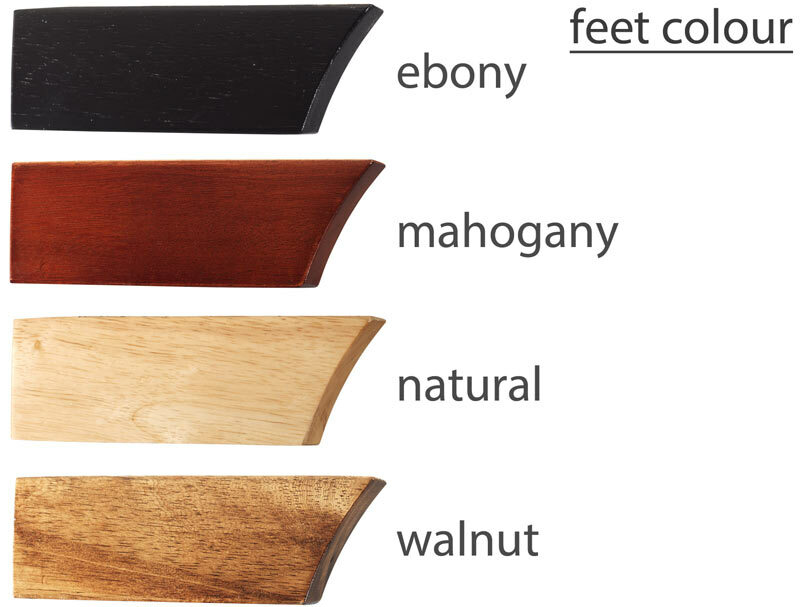 This bed frame like all Serene bed frames is sent direct from Serene uk warehouse direct to you normally for delivery free of charge in 7-9 working days on a 2 man delivery to your front door by a carefull courier Please note some postcodes like Ab, Dd, Kw, Iv, PA, PH and FK18 + Serene will not deliver to , so they will need to deliver to us and we will arrange onwards carriage to you on a similar service at a cost of £25 per item.